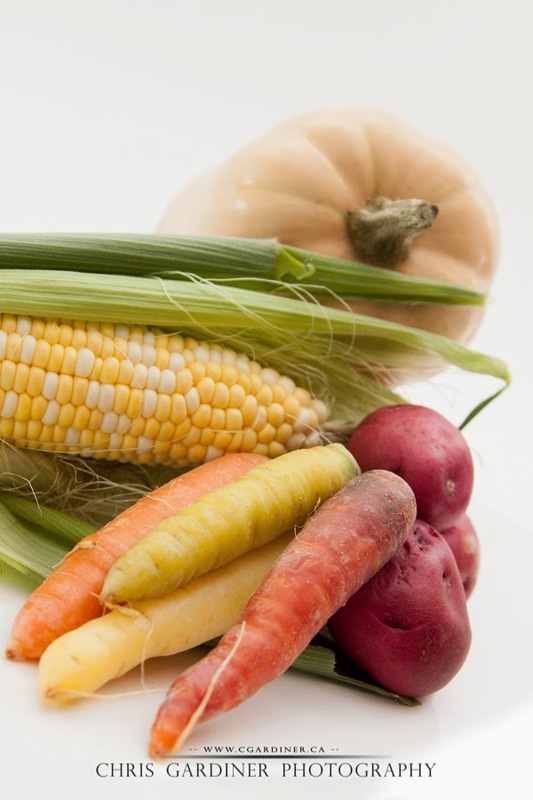 It's one of the best time's to eat local here in the Okanagan. Also not a bad time to do a little test of the new studio setup in the new office! All of this from the awesome Kelowna Farmer's Market where you can look for me as a vendor in the summer of 2014! Peaches and Cream! my favourite. Did you know that if you get to a good cob of corn within the first few hours of picking, you can eat it without tasting the starch? 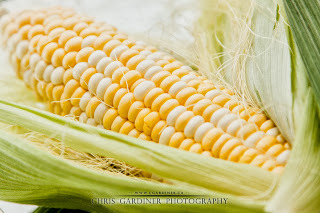 I learned that from a farmer I know at the market who gave me a cob of corn and said "eat! ", being trained as a chef, I knew there was nothing to be worried about - and to my surprise there was none of that starchy feel - all sweet, and completely raw! wow! Anyone can achieve a studio setup for photos like this in their home or any small space. Even without flashes or strobes - tungsten, flourescent, daylight, it all works - but the most important thing is to make sure you are using all the same lights, one of each of those will give you multicolored results! 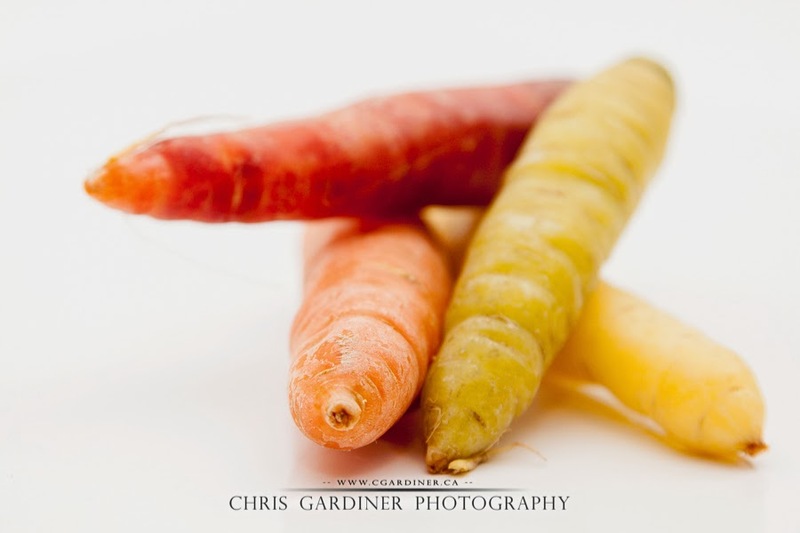 Why did I photograph vegetables? Well I was testing out this setup for some product photos I was asked to do, coincidentally - for a vendor with an awesome product available at the Kelowna Farmer's Market. more on that soon!